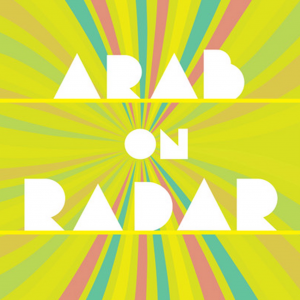 If you’ve managed to keep your fingers on the pulse of everything perplexing in music over the past ten years, you at the very least have heard of Providence, RI natives Arab On Radar. 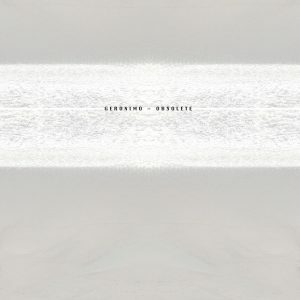 The odds of them being an influence on your new favorite noisy avant garde band are very much in the favor of being so. The year was 1994 in the state of Connecticut, eloquently referred to as ‘the nutmeg state’ that a group of individuals bonded over the struggle of attempting to acquire employment at a submarine manufacturing company called Electric Boat. It was shortly after their failed attempt that they became a functioning musical collective, with the common goal of pushing musical boundaries to unfathomable lengths. As performers, Arab On Radar are easily just as artistically inclined as they are musicians, often being cited as being an experience that is unique to itself and unlike any other. In the present state of unamusing, recycled music, the band left audience after audience in speechless awe of what they had witnessed. 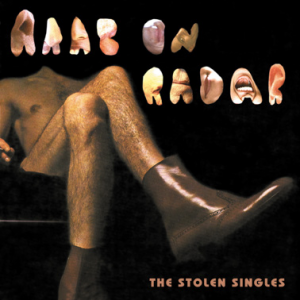 Lyrically, Arab On Radar is easily as abstract as it’s audible and aesthetic counterparts, more often than not treading into subject matter of the sexual and particularly controversial nature. 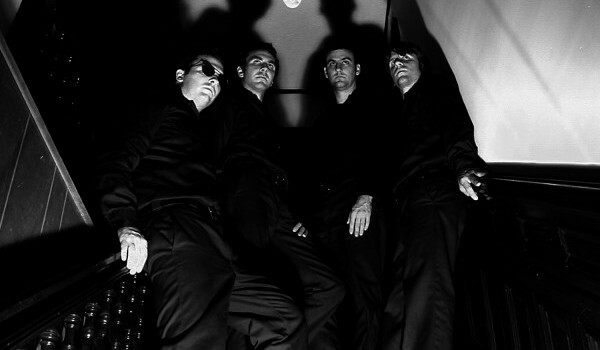 In attempt to further emphasize their wish that the music speak for itself, Arab On Radar resorted to refraining from using their actual names in the same context as the band name, hinting towards the concept of being one functioning entity as opposed to a group of musicians with separate personas. They instead took on pseudonyms characterized by mental illness. 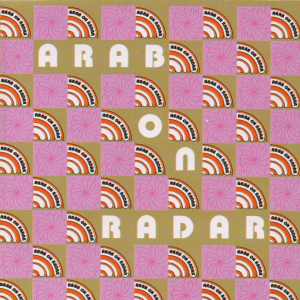 Sadly, Arab On Radar disbanded in October of 2002 due to what the band directly cite as ‘irreconcilable differences’.